Western New York has many opportunities for Bluegrass Musicians to jam. 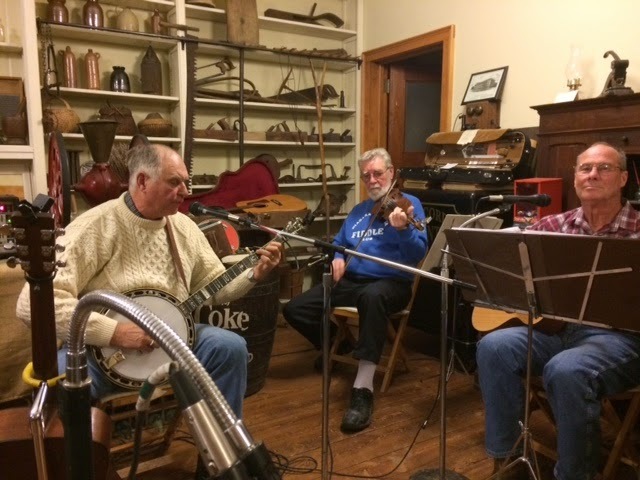 A bluegrass and old country acoustic jam at the Concord Mercantile in 15 Franklin st. Springville NY 7-9 PM every Tuesday and Thursday evening. Please click on the Calendar page on this site to see them. Next story Bluegrass Lunch every Thursday in February!